All five school board members apparently are planning to go forward with redevelopment of the historic Wilson School site in Rosslyn. Since that site includes Rosslyn's legendary Fire Station 10, the issue of art preservation urgently needs to be discussed. 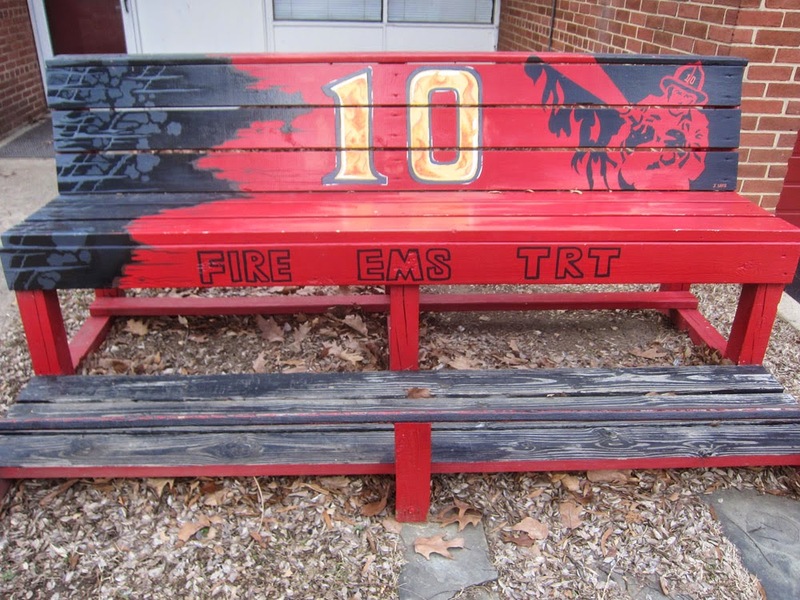 The magnificent fire bench outside the fire station and the Pollock-school smoke alarm public message are external indications of the art talent associated with Fire Station 10. The Tribune believes that additional artistic treasurers are hidden within the aging fire station. If the old fire station is demolished, care must be taken to preserve the outstanding art of Rosslyn's legendary Fire Station 10.